Dolus is a village and commune on the island of Oléron, which lies off the Biscay coast near Rochefort. 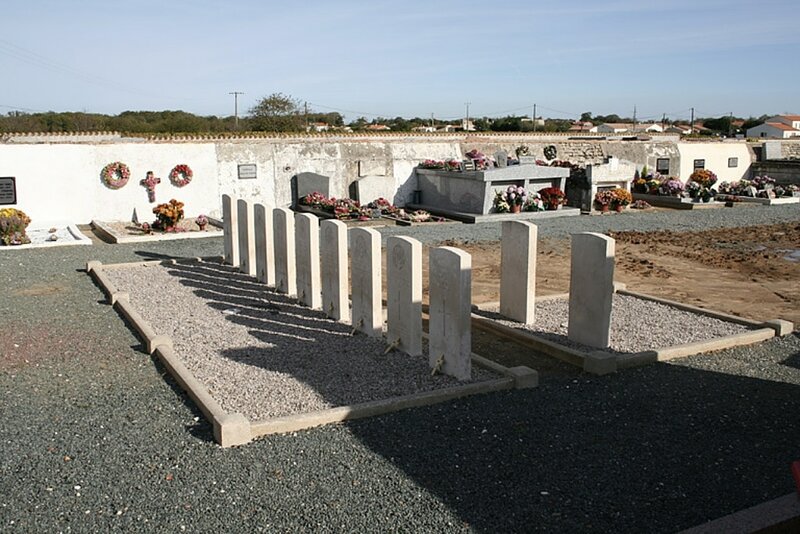 In the far left corner from the entrance, near the north boundary, are the graves of 11 British soldiers, three of whom are not identified. There are 11 Commonwealth burials of the 1939-45 war here. Of these, 3 are unidentified.